InstantHedge was designed to make everything about planting a hedge easier, faster, more convenient, and more successful. 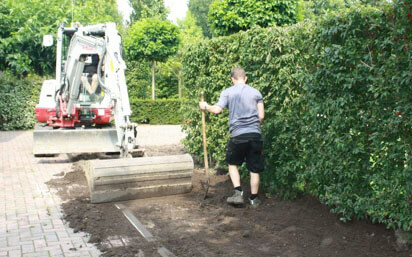 In each step,from planning and design to shipping and installation, InstantHedge saves time and effort and ensures a beautiful, healthy hedge that is finished immediately after planting. 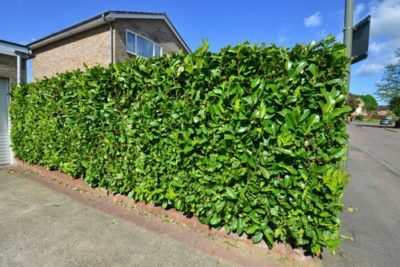 Maintenance is simple and requires none of the guess-work usually involved in a conventional hedge, which can often be daunting to consumers, especially small-scale home gardeners. InstantHedge makes the process painless, simple, and instant. Conventional hedges are typically planted with small, immature plants. This can be a gamble, as the plants may not all grow at the same rate, some may die and require replacement, they may underperform, and they may not all be healthy once mature. 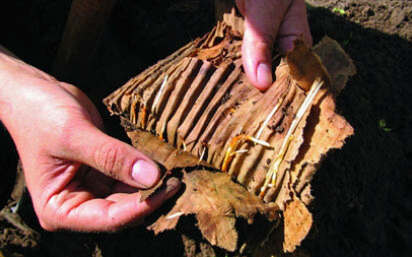 InstantHedge means each plant is the same size, the same age, high quality, and healthy. 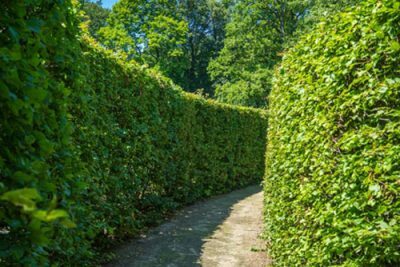 Privacy hedges typically need to be at least 6 feet tall, with no spaces between the plants. This can take years to achieve using conventional methods. 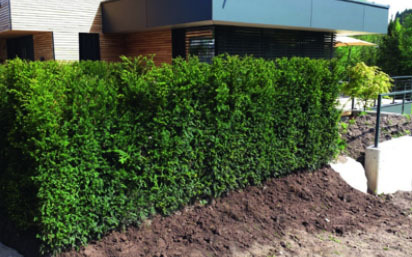 With InstantHedge, a thick, full privacy hedge can be planted at 6 feet tall, providing instant privacy and shaving years off the usual required time. Waiting for a hedge to mature usually takes 5-6 years. With InstantHedge, a mature hedge can be planted in one day. When planting a conventional hedge, the designer must decide how far apart to space the plants, which then requires quite a few calculations to figure out how many plants are needed. The spaces left at planting could take years to fill in. 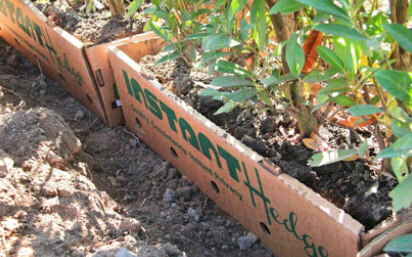 InstantHedge delivers pre-spaced hedges in biodegradable, ready-to-plant boxes which are placed end to end. It is quick and easy to calculate how many units are needed. InstantHedge’sready-to-plant box is more sustainablethan traditional plastic nursery pots used in conventional installation—the biodegradablecardboard results in practically zero waste, while recycling options for hundreds of plastic pots can be costly and time-consuming. 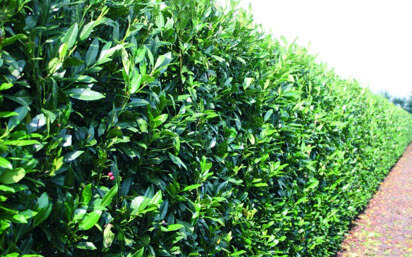 Designing with InstantHedge is truly a dream compared to conventional hedges. Simply take the feet needed, multiply by 12, and divide by 40. Even easier –call us and we will do the math for you! Planting an InstantHedge immediately transforms a design concept into reality, with no waiting required for the plants to mature. Conventionalhedge installationisan arduous process: a variety of tools are required, from excavators to shears, planting flags,levels, evenlandscape waste receptacles. 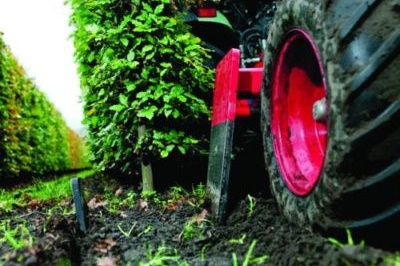 InstantHedge streamlines theprocess, requiring only a trenchready for planting. It was designed to be as user-friendly as possible for small-scale operationswhile increasing efficiency for larger-scale, commercialized installations. 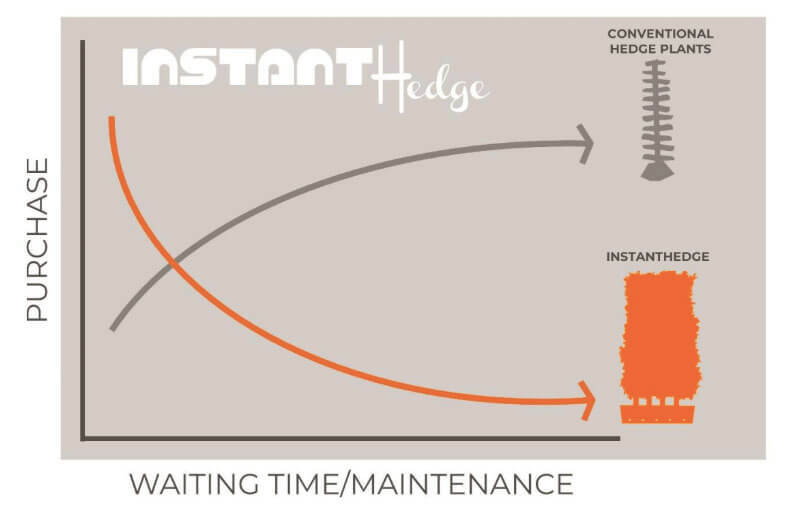 While initial cost is typically higher using InstantHedge, the cost over time is lower than that of a conventional hedge. When professionallymaintained, the cost of a conventional hedgeis high—considering the irrigation, shaping, staking, and fertilizing over the course of 4-6 years before it looks like a “finished” hedge. With InstantHedge, thatwork has already been completed for you. The cost to maintain anInstantHedge, with its standard annual pruning, is typically very low. 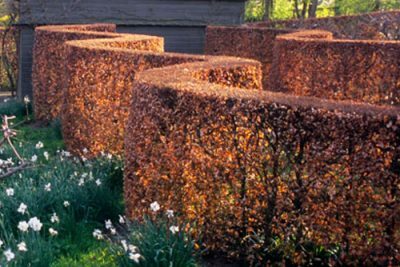 InstantHedge isn’t the only way to plant a hedge, but it is the easiest, fastest, best, and most rewarding way to plant a hedge.